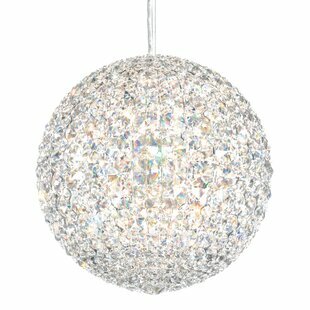 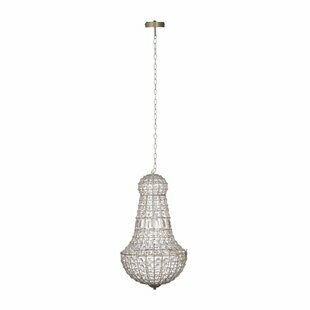 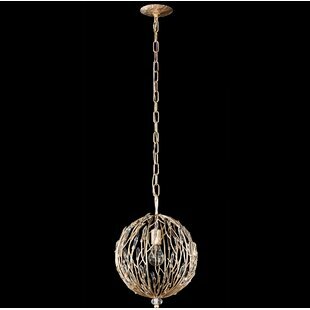 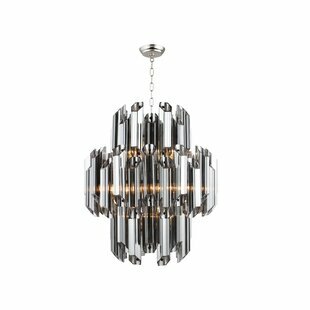 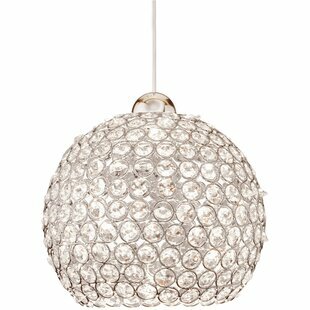 This gorgeous Franz 1-Light Globe Pendant faceted with high-quality European crystals reflects and retract the light in all directions creating the mosaic-like shadow. 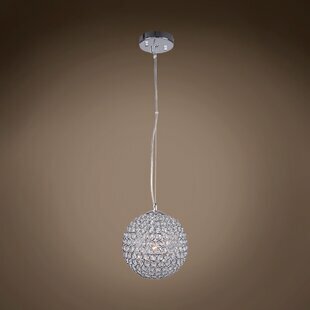 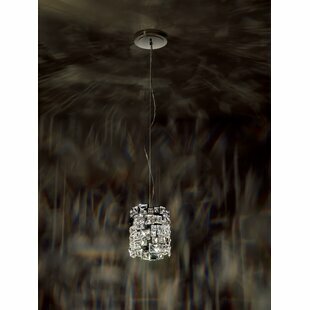 Perfect functional accent lighting for any room of your home. 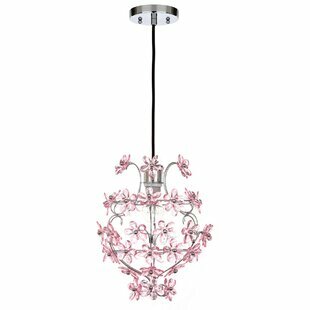 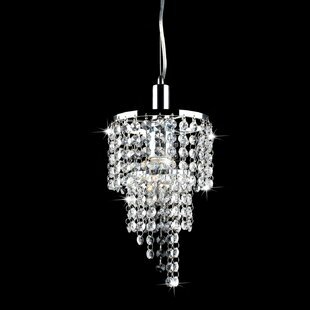 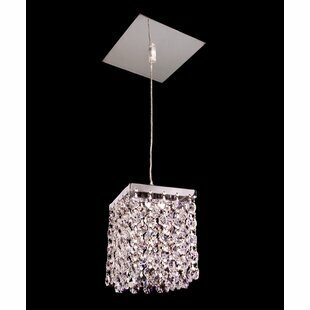 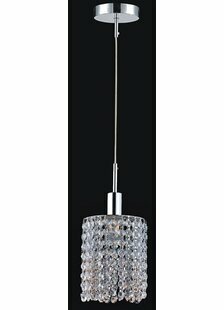 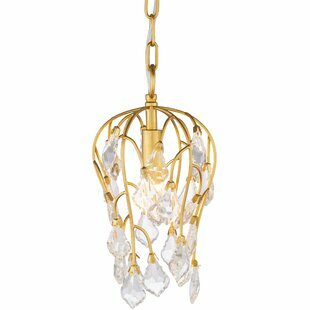 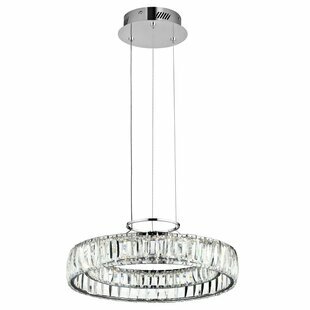 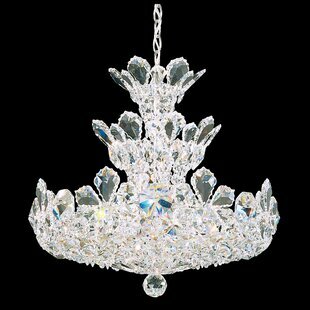 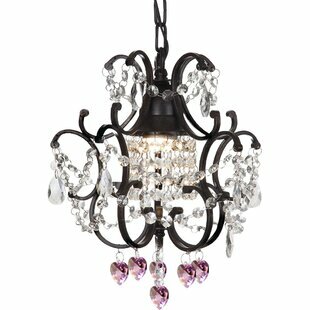 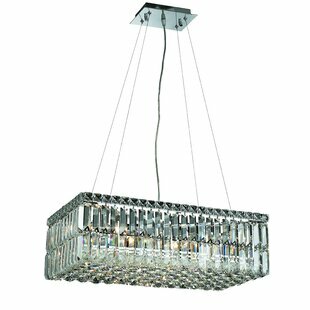 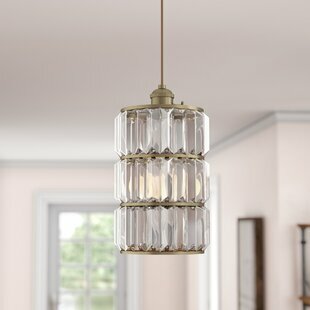 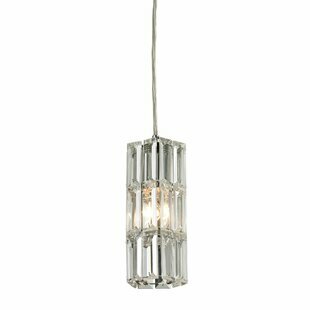 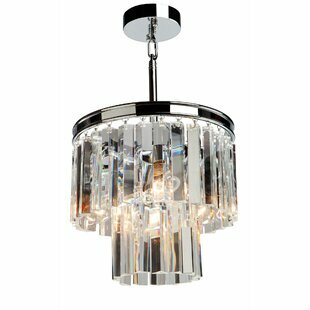 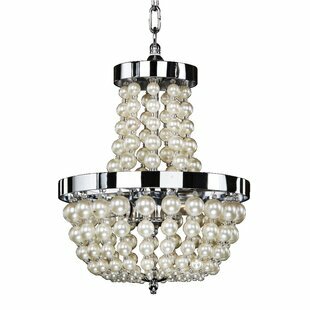 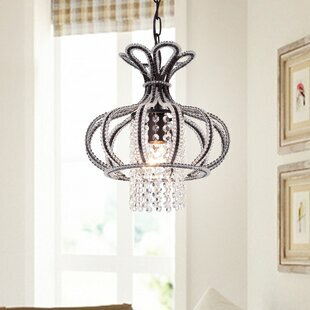 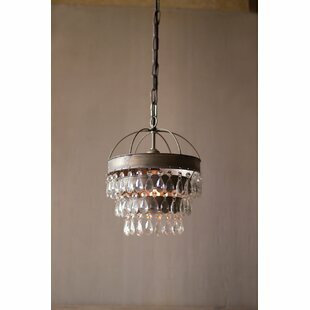 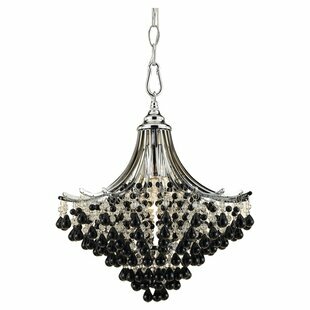 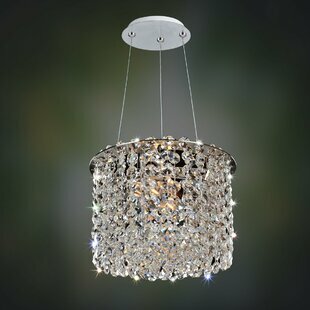 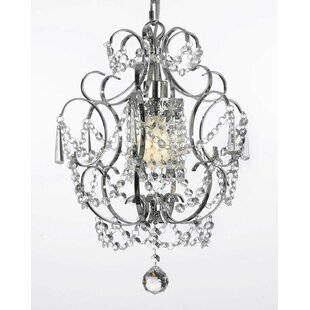 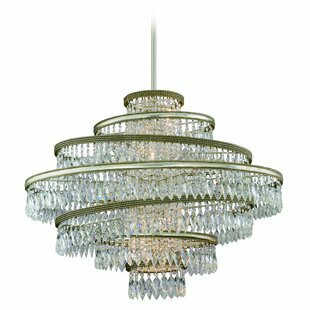 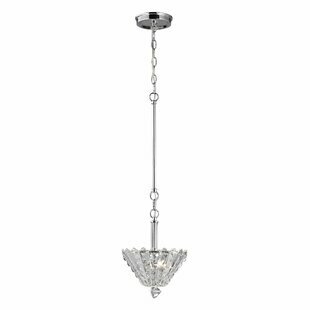 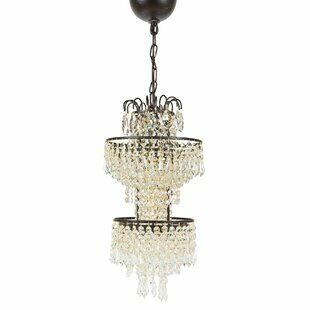 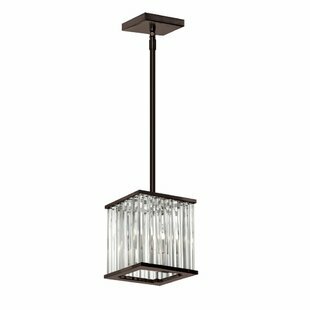 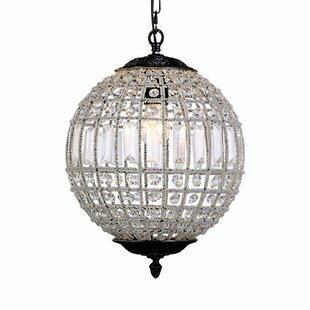 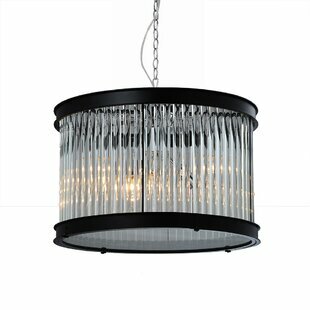 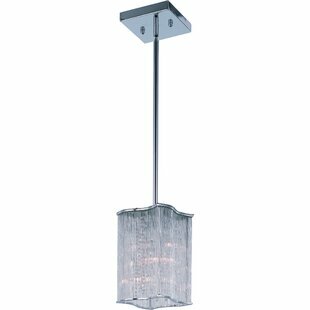 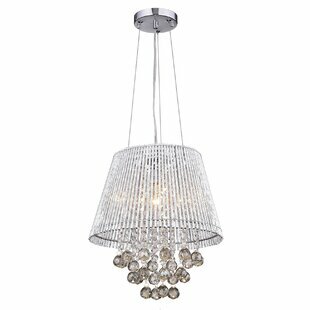 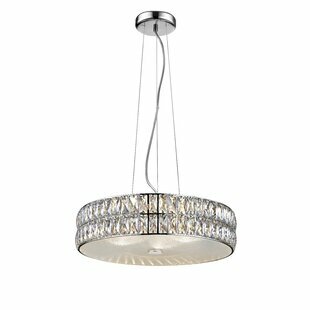 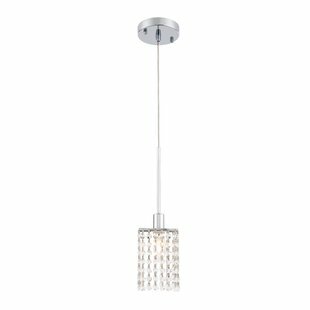 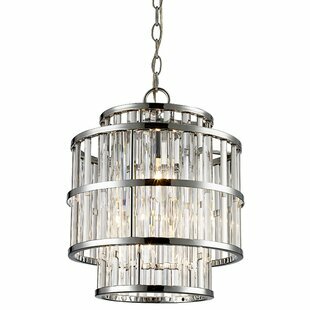 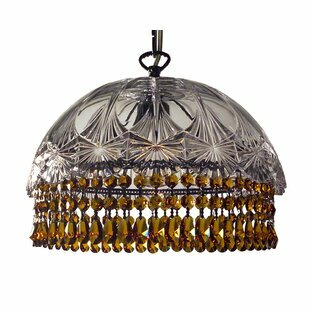 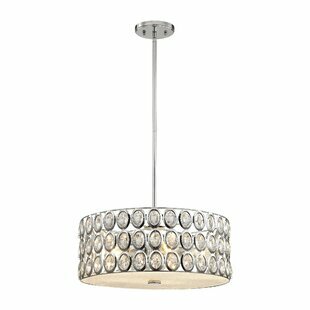 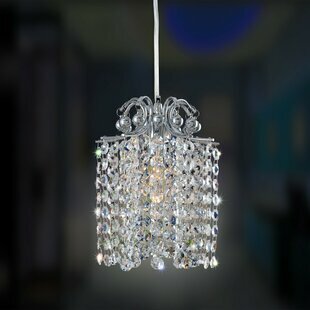 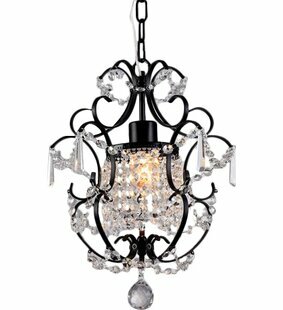 Number of Lights: 1 Fixture Design: Crystal Fixture: 17 H x 12 W x 12 D Shade Material: Glass Overall Weight: 12lb. 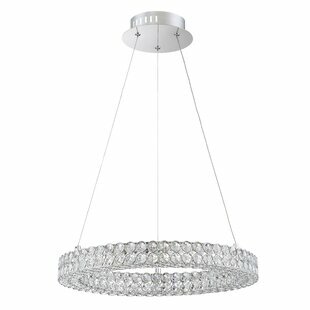 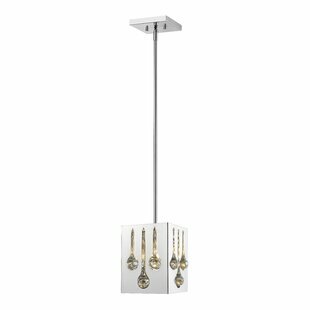 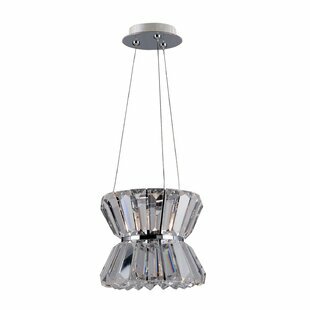 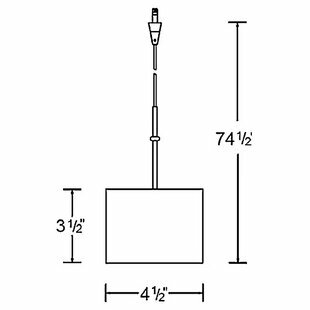 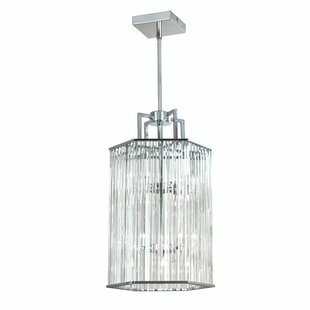 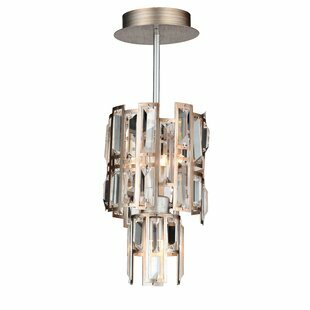 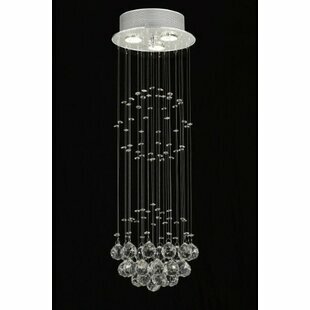 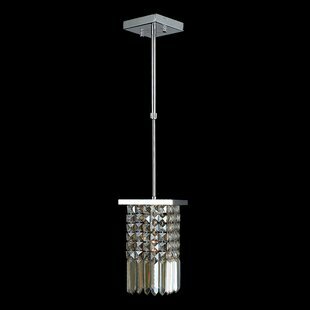 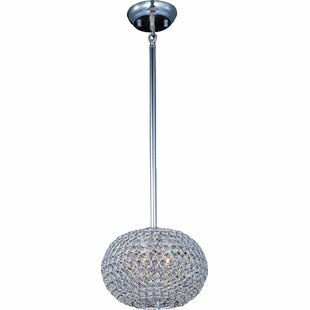 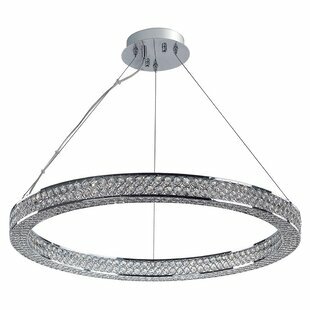 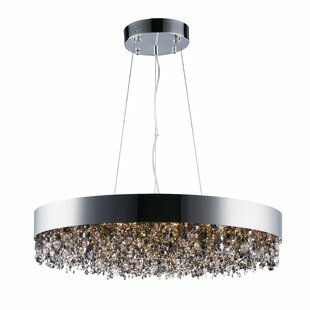 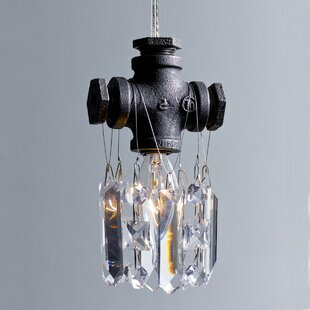 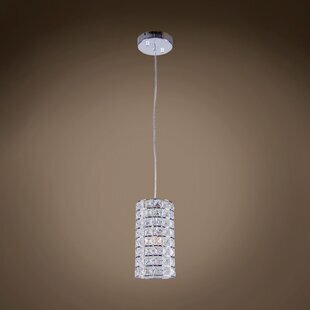 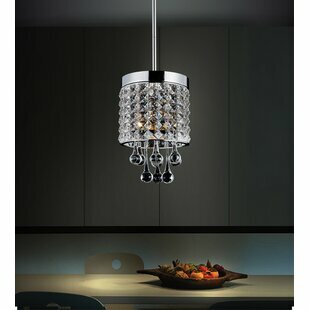 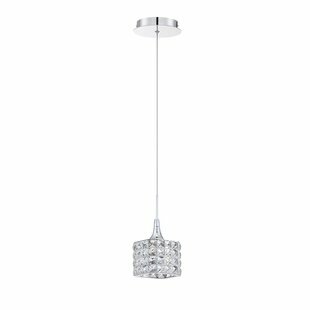 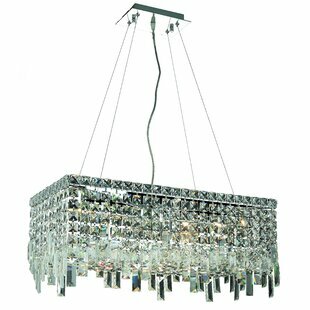 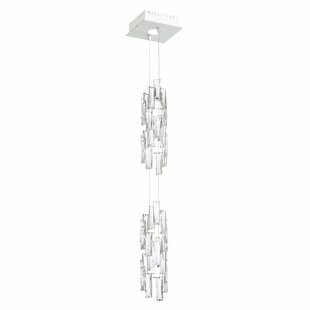 Number of Lights: 9 Fixture Design: Crystal Overall Height (Hanging): 64 Fixture: 22 H x 20 W x 20 D Overall Weight: 37lb.